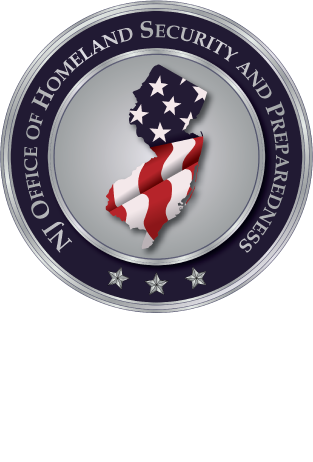 In 2017, domestic terrorists were responsible for a total of 45 attacks, disrupted plots, threats of violence, and instances of weapons stockpiling, including four incidents in New Jersey. NJOHSP defines domestic terrorism as violence committed by individuals or groups—including race-based, single-issue, anti-government, and religious extremist ideologies—associated primarily with US-based movements. Between January 2015 and May 1, 2017, there were 81 domestic terrorist attacks, disrupted plots, threats of violence, and weapons stockpiling by individuals with a radical political or social agenda who lack direction or influence from foreign terrorist organizations. These infographics compare different types of extremists, identify notable incidents, and highlight the targets and methods used by domestic terrorists with different ideologies. Last week, an “anonymous environmental activist collective” defaced one of the President’s private golf courses in Rancho Palos Verde, California, claiming offense with the Trump Administration’s perceived “disregard” for the environment and threatening further action. This act, which caused roughly $20,000 in damages, is the first time a US golf course affiliated with the President has been targeted; other Trump properties have been vandalized in the past.